The 2017 6A West standings have been updated for week 9 results. 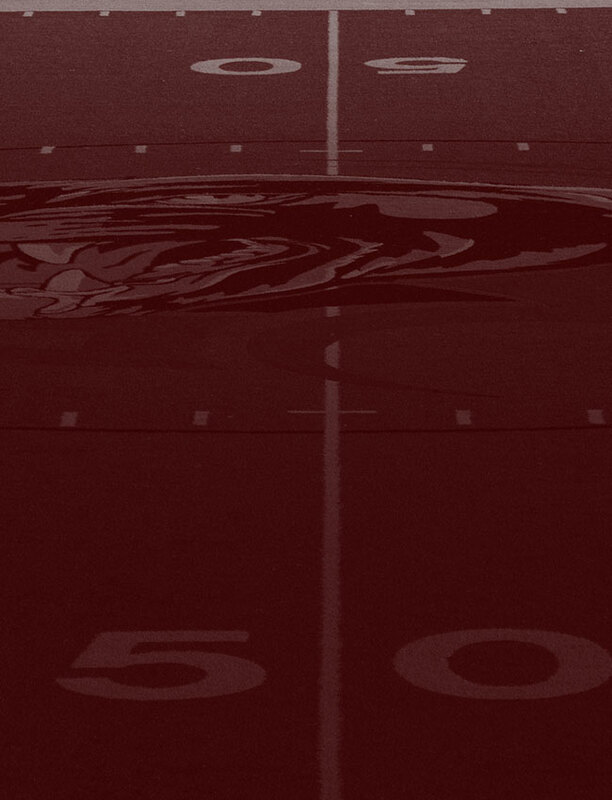 This will be the final week of the regular season. 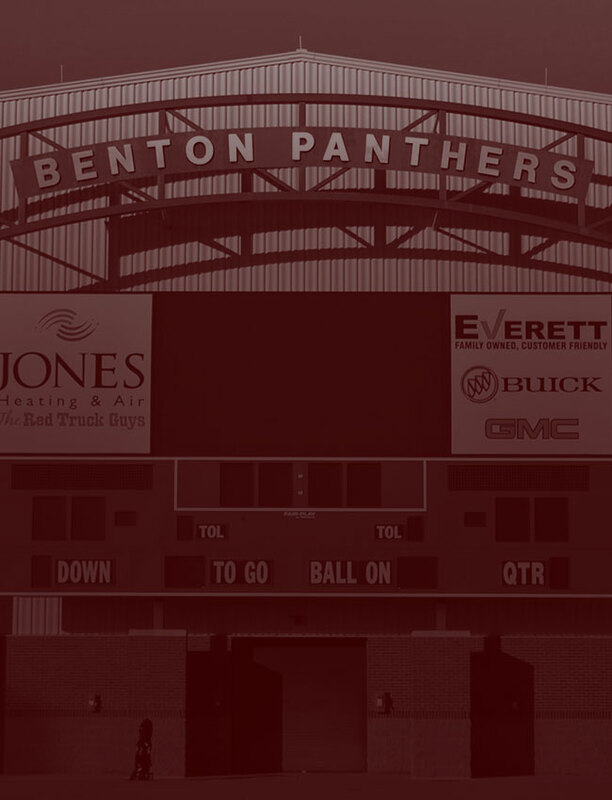 This week will setup the playoff matchups so stay tuned here for how the conference continues to progress through the playoffs for the Benton Panthers. Click HERE to go to the standings page.